Five facts on World Malaria Day – 25 April 2014. Each year, April 25th marks World Malaria Day, an international event which highlights efforts to prevent malaria. The day aims to promote increased investment and political cooperation to fight malaria, one of the the leading causes of death among children under five years old. Huge global efforts have made a major impact on malaria mortality, decreasing deaths by 42% globally, and by 49% in Africa since 2000. This progress however, is increasingly threatened by a drop in funding. Without continued investment, areas where significant progress has been made see a resurgence of the disease. As described by Dr Margaret Chan, Director-General of the World Health organisation. Around 90% of all malaria-related deaths occur in sub-Saharan countries and it is one of the top three causes of death among African children. It is estimated a child dies of malaria every 60 seconds. Indoor residual spraying (IRS) works best when at least 80% of houses in targeted areas are sprayed. It’s effective for three to six months. Sleeping under insecticide-treated mosquito nets can reduce child mortality by 20% by limiting the activity of malaria-carrying mosquitoes which bite at night. The best available treatment is artemisinin-based combination therapy (ACT). ACTs cost between $2 and $2.50 for an adult dose and are the front-line treatment in 78 countries. People who live in malaria regions build up a partial natural immunity to the disease due to years of exposure. Travellers or expats going to an infected region from an non-endemic area have no immunity and are therefore most vulnerable. Other at-risk groups include young children, who have not had time to build up a natural immunity, pregnant women, and people with HIV or AIDS. 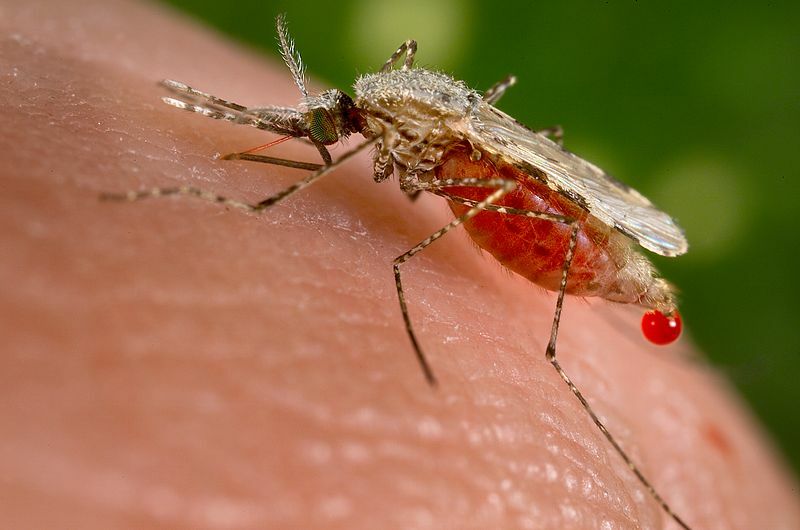 Malaria was found on every continent and in almost every country at the end of World War II. Thanks to public campaigns and major investment, especially in the last two decades, more than 90 countries are malaria-free today, with 27 set to achieve the same status by 2015.